It’s Turtle Power & pizza this week as we drill down on the latest incarnation of Teenage Mutant Ninja Turtles. The age divide is noticeable on this one as Kevin and Joe have great affinity and nostalgia for the property whereas Reel Spoilers’ elder statesmen Tom and Dan had body hair and fulltime jobs when TMNT entered the pop culture consciousness. 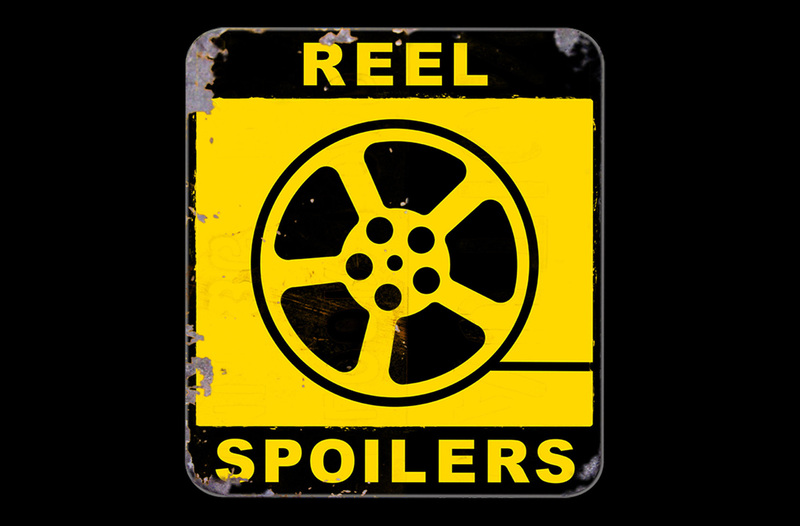 Download Reel Spoilers Episode 54.